Last week, the premier semi-annual fashion event known as New York Fashion Week (NYFW) took the city by storm, with seven days of innovative designs, exciting new concepts, and top influencers seeing and being seen. Attended by the most elite members of the fashion community and some of today’s most iconic tastemakers, the styles highlighted during NYFW dictate the major trends of the upcoming seasons. Fast fashion serves as the foundation of many contemporary fashion brands and retailers. It doesn’t take a skilled economist to understand why — the fast fashion business model has proven to be one of the most lucrative retail configurations within the fashion industry. 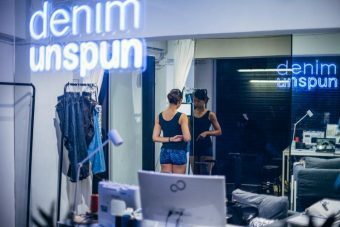 By selling super-new, super-now clothing at low prices, these brands and retailers create a constantly fluctuating cycle of supply and demand, in which customers regularly purchase, use, and discard. However, this system comes with a hidden price tag. The garments themselves may be easy on our wallets, but the cost of fast fashion is incredibly high in terms of environmental sustainability. While aesthetics is and will always be the most important component of fashion, both consumers and fashion professionals have become increasingly concerned about the environmentally irresponsible practices involved in many of today’s garment manufacturing practices. In response, more and more higher-end designers are now making use of sustainable materials and practices. 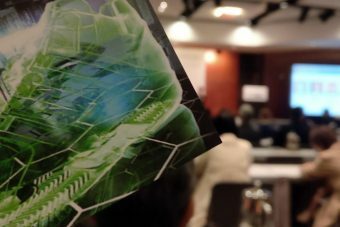 Allowing for minimized waste and easy reuse of materials, 3D printing has already been established as a paragon of sustainability in various other industries. Employing this innovative technology in garment manufacturing has the potential to truly revolutionize the way clothing is made, purchased, worn, and recycled. 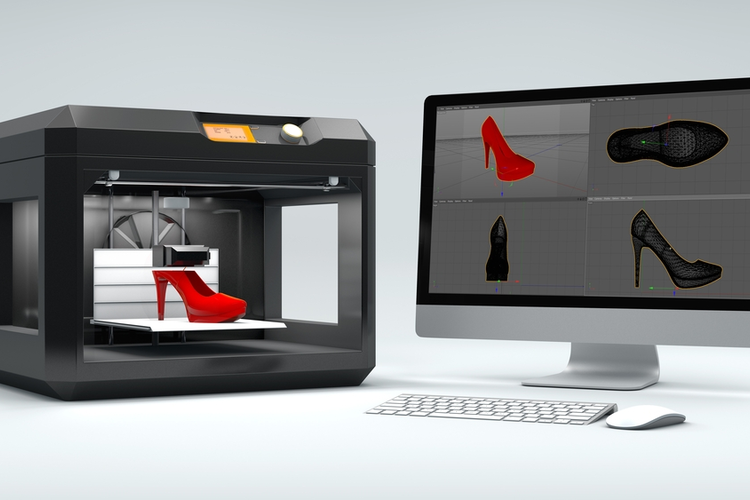 3D printing offers great versatility, and can be used to print everything from fabrics and textiles to entire garments to accessories and shoes. There is a wide range of materials, finishes, and geometries available to designers, ensuring that they can work without creative restraints. Designers can also produce unusual structures that would be unattainable when using traditional materials. Material sources are seemingly endless, and clothes can even be made from plastic waste. Michigan Technology University (MTU), for example, developed a way to make 3D printing filaments from plastic milk jugs. While these filaments wouldn’t be ideal for garments or textiles, this shows that even the most unlikely material sources have potential. Design issues can be detected, addressed, and solved digitally without having to waste any material during a trial-and-error period. Compared to traditional garment manufacturing processes, which mostly utilize subtractive methods that result in a large amount of scrap textile waste, 3D printing and other forms of additive manufacturing allow designers to produce only what they need, eliminating waste altogether. 3D printed products can be easily customized during the digital design phase, allowing designers to easily create tailored garments for specific body types and measurements. 3D printing replacement pieces, such as buttons, can significantly extend a garment’s life cycle. This can help keep clothes out of landfills and in consumers’ closets for longer periods of time. 3D printed fashion has already made an impression on the runway. One of the most famous examples is a 2013 gown designed by Francis Bitonti and Michael Schmidt. The bespoke gown was printed specifically for burlesque model and style/beauty icon Dita Von Teese, who modeled it at a New York fashion show. Structured from 3,000 articulated joints and decorated with 12,000 sparkling Swarovski crystals, the dress proved that 3D fashion can be beautiful, artistic, and luxurious. 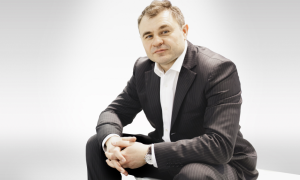 In the years since, a number of designers have followed suit. Iris van Herpen, who has been hailed by major fashion publications as a visionary sustainability pioneer and a master of 3D fashion, is well known for her precision-engineered designs. Earlier this year, she presented her 2018 spring/summer collection in Paris, featuring inspired, dynamic garments that defied the imagination. Offering optimal sustainability and great creative potential, 3D fashion is unlikely to go out of style anytime soon. 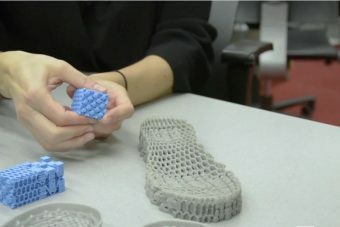 As interest continues to rise, it’s only a matter of time before models in luxurious, innovative 3D printed designs regularly sashay from the runways of Paris and New York, and clothing made with this exciting new technology becomes a reliable — and long-lasting — fashion staple for consumers across the globe.